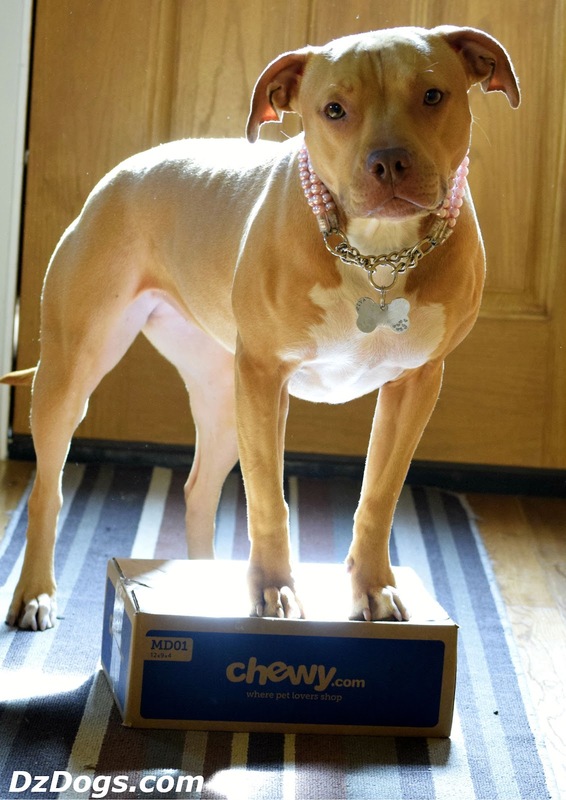 Petsmart (North America's largest brick and mortar pet store) recently purchased Chewy.com, as it turns out Chewy.com has about 50% market share of the online pet food market. To be honest this was a really good decision on Petsmart's behalf, to purchase Chewy. But was it a good thing for Chewy? And is it a good thing for us? As it turns out, Petsmart does not have a very bully friendly store policy. This is straight from their website. 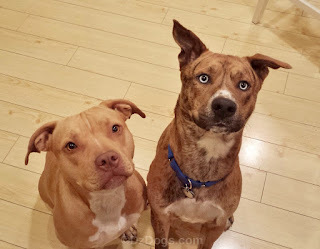 "We CANNOT accept dogs of the "BULLY BREED" CLASSIFICATION..including American Pit Bull Terriers, Miniature Bull Terriers, American Staffordshire Terriers, Staffordshire Bull Terriers, American Bull Dogs, Bull Terriers or mixed breeds that have the appearance or characteristics of one of these breeds." So...wait... let me get this straight. All "bully breed type" dogs are excluded from daycamp? Why? Because somehow the shape of their skull, and general look makes them dangerous or unpredictable somehow? What about mutts? Oh right... their lawyer speak took care of that issue by saying, "mixed breeds that have the appearance or characteristics" because of course people are great at identifying dogs. 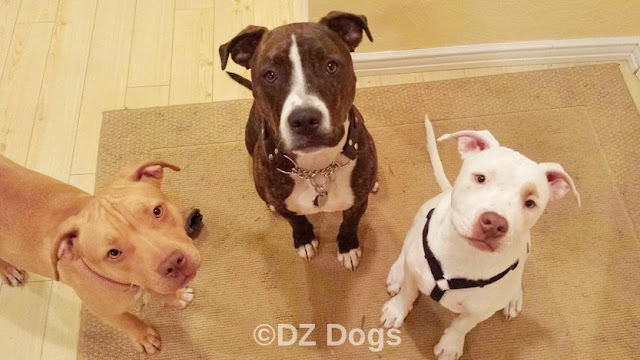 Find the Pit Bull Test In many different studies it has come out more and more that humans are terrible at identifying breeds, in one study done in 2009 - 20 mixed breed dogs were DNA tested to see how their visual identification compared to their DNA analysis. Their was little agreement, in fact only 4 of the dogs were correctly identified. And sadly, many shelters label dogs as "pit bull type" when they don't know what the breed of the dog is. "Pit Bull" or "Pit Bull Type" dogs are MUTTS. Mixed breeds, whatever your preferred term is. "Pit Bull" is not a breed. The term "pit bull" just means, blocky head, short hair, muscular body. It's a stereo type and a way to be prejudiced against a very large population of DIFFERENT breeds, and mixed breeds of dogs. Boxers, Cane Corso's, American Bulldogs, etc... are all considered "pit bull" type dogs and they are all VERY different breeds. 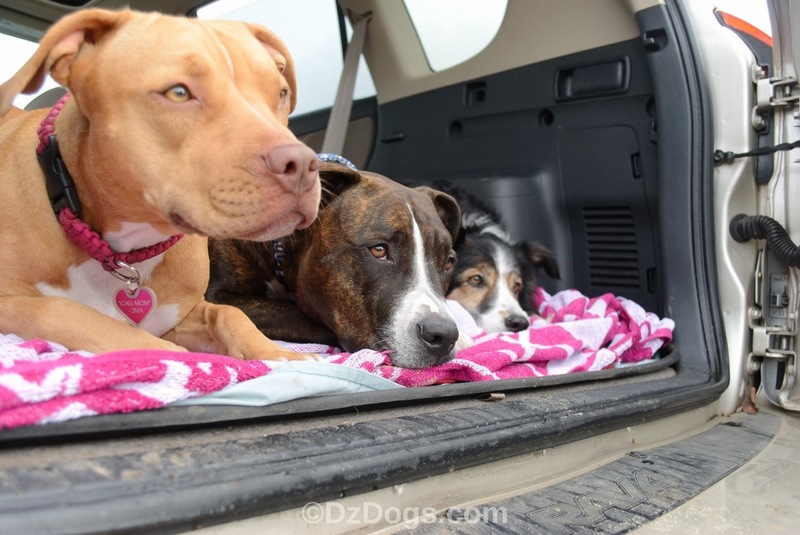 Ziva (American Pit Bull Terrier), Dante (Boxer Mix), "Pit Bull Type" American Bulldog mixed breed. Petsmart's Policy is Discriminatory & Not Based On Facts or Science. Millions of "pit bull" type dogs are killed in shelters every year because of how they look, not because of anything they have done. They are feared by some people, and some judge them based on myth and superstition. Being born looking a certain way doesn't mean you are automatically AGGRESSIVE or DANGEROUS. That's like saying "all women" are incapable of working on cars, or "all men" are terrible nurturers. It's amazing how with science, studies, and the ability to easily access information many people just buy into myths and ignorant hatred. Petsmart apparently thinks that all bully breeds are inherently aggressive. Please notice the "dangerous pitbull" chasing the large white dog. 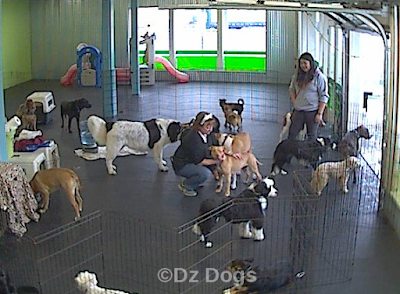 Yes, that would be Ziva at Doggy Daycare while I was finishing up my Bachelors Degree. 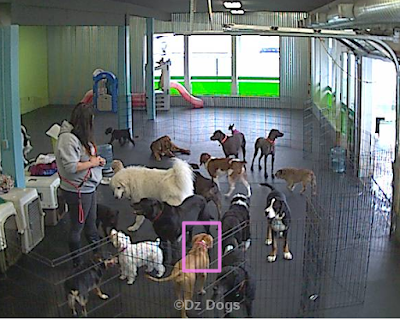 Why Do I Care So Much About Doggy Daycare? Doggy daycare saved us back when I was finishing my Bachelor's degree. At the time, Dz Dad was working full time while I was going to school and working a part time job. We needed help! And I couldn't leave the dogs for 8-10 hour days and no potty breaks. We found a great local doggy daycare near my college campus, so on the way to school I'd drop of the pups, and on my way home I would pick them up. 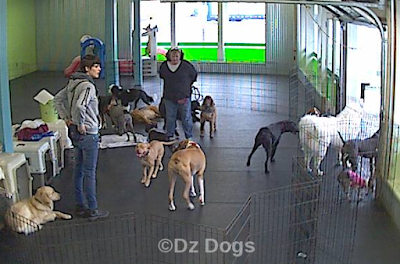 It was an awesome experience for all of us, allowing the dogs to socialize with big dogs, little dogs, old dogs, young dogs...and the best part? Dante and Ziva were EXHAUSTED when they got home so I didn't have to exercise them on those days. I also loved that I could check in on the webcams with my code to see how the dogs were doing, and the trainers used positive training methods and calming techniques with the dogs - keeping dogs in groups based on energy level and natural play groups rather than size or breed. Well, we love Chewy.com but don't love Petsmart and their anti bully breed policies and thus we do not shop at Petsmart. 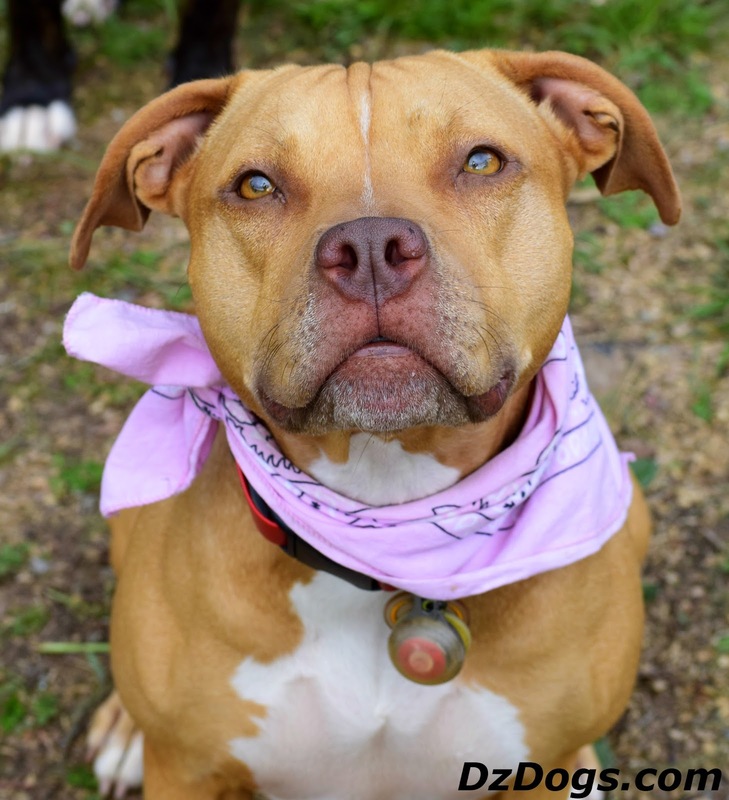 Right now though is the best time to launch another campaign to see if Petsmart is willing to change it's outdated stance against bully breeds. Maybe Chewy can help in this endeavor? As advertisors for Chewy we'd like to know that our dogs are loved by Petsmart too. The idea that bullies are "different" or "more dangerous" than other dogs has been widely dis-proven by science and is ignorant, superstitious, and outdated thinking. 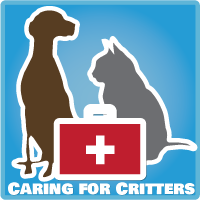 National Canine Research Council - Florida Animal Services Agency Strikes Breed Labels From Kennel Cards & Website. I didn't know about Petsmart's policy concerning bully Breeds, this is very sad. Oh wow, Petsmart has GOT to be kidding! I had no idea about their discriminatory approach to day campers. #NotCool I'm not a huge fan of big retailers as it is & prefer to support small, local businesses (after all, I run one myself). Then again, I've heard less than great things about the PetSmart camps. Dogs getting injured, etc. Since I'm lucky enough to be home during the day, my pack has me to let them into the back yard, play with them, and take them for walks. With three rescued Treeing Walker Coonhounds (down from five just two years ago, since I lost my deaf girl, Ran, to an autoimmune disorder and my very old girl, Suki, from age), they play together in the yard. I do sometimes wish they could play with some other dogs at least some of the time, but I don't have the funds to take them to doggie day care (I'm home during the day because I'm not working right now). I wasn't aware of PetSmart's policies and definitely disagree with them. Dogs aren't born bad - it's how they are raised, how much socialization they get, and if they are neglected, abused, or taught to be aggressive (either for "guarding" their homes or as fighting dogs) that determine how they turn out. 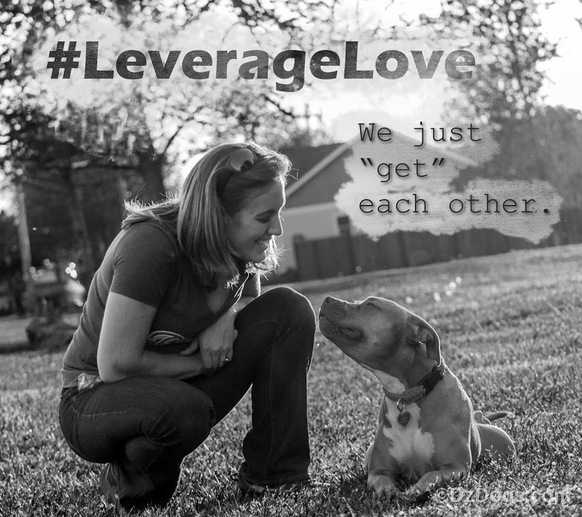 I've seen too many wonderful "pitties" to ever consider any of the breeds included to be aggressive by nature. Have you talked to Buddy's mom about this? She recently encountered the same bias. 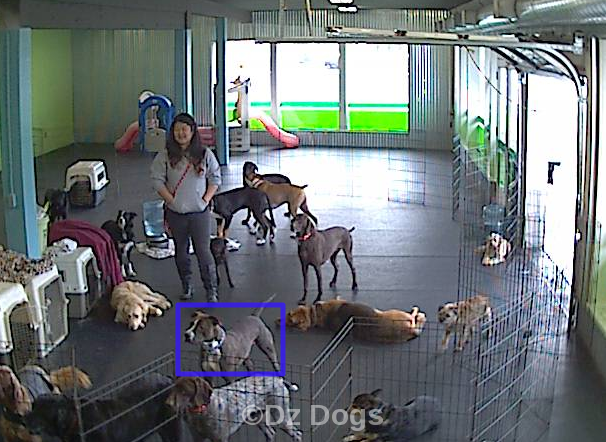 That;s why we call Buddy a poodle now.